- Preparation of all Documentation. 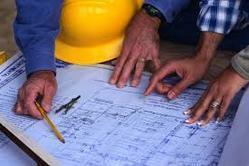 - Preparation of Plot Plan, Equipment Layout, Piping GA as Per the Site Mark –Up. - Updating of P & IDs, Layouts, Isometrics. DPEC is specialized in As Built documentation and As Built 3D modeling for all kind of plants. 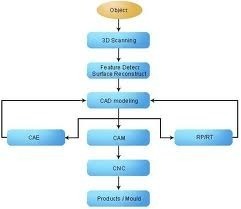 We also execute jobs with 3D laser scanning and intelligent 3D model conversion. Our team of qualified professionals and architects will engineer solutions through detailed design, plans, drawings, as-builts for residential and industrial projects including buildings, complexes, large go-downs, storage yards, sheds, city infrastructure projects like roads & highways, bridges, airports etc.